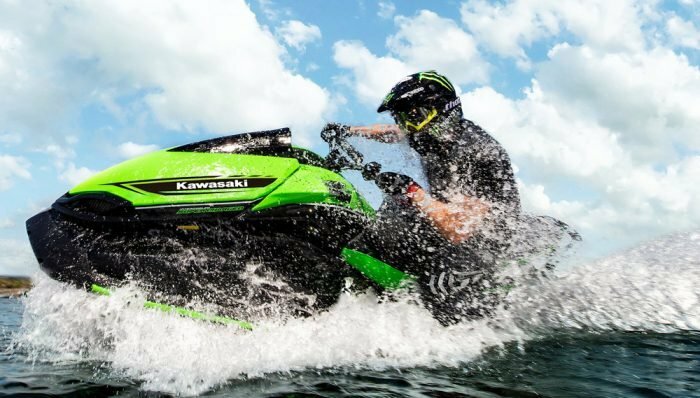 Sea-Doo is offering free test rides and looking to make guests of the 2016 IJSBA World Finals, video famous. The industry’s leading watercraft manufacturer is producing a special SPARK TRIXX competition at the Lake Havasu City, Arizona event. 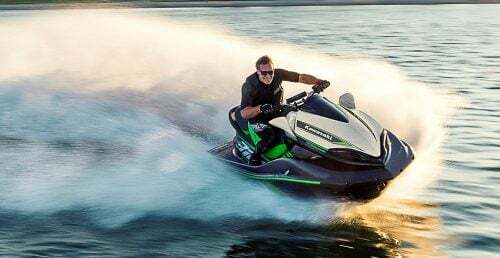 Guests can experience a whole new way to play on the water and have the opportunity to be cast in a video being shot the same day aboard the new Sea-Doo SPARK TRIXX watercraft. The TRIXX Trial Competition test rides and casting will take place on Friday, October 7th and Saturday, October 8th from 10:00 AM – 3:00 PM at the World Finals event site at Crazy Horse Campgrounds with the final competition taking place each day from 3:00 PM – 4:00 PM. 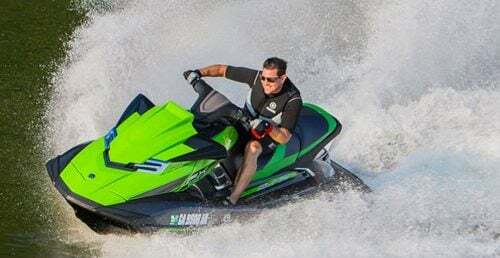 Test rides and casting will be conducted at the Sea-Doo Beach Party Zone, set up on the west end of Vendors row at the event site. 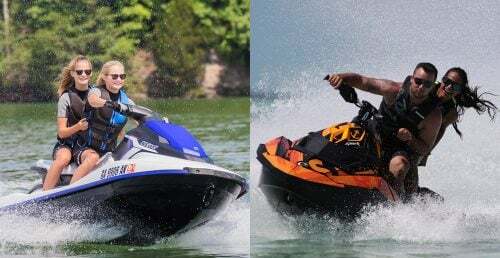 The Sea-Doo event team will be offering test rides aboard the new SPARK TRIXX and casting the most expressive, energetic riders that show the Sea-Doo spirit to take part in the competition finals. No experience necessary, anyone can do it. 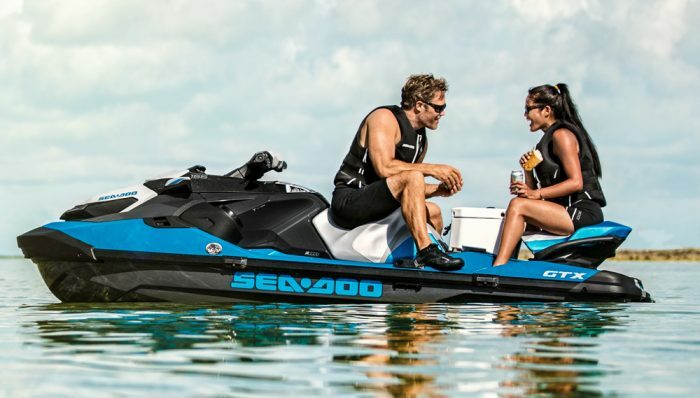 The 2017 Sea-Doo SPARK TRIXX model is the watercraft that changes the game with features that leverage the light and nimble handling of the SPARK model and makes playing on the water easier than ever. The SPARK TRIXX model comes equipped with numerous innovations including handlebar with adjustable riser, step wedges and extended-range Variable Trim System (VTS), all of which help riders effortlessly perform tricks like a pro. 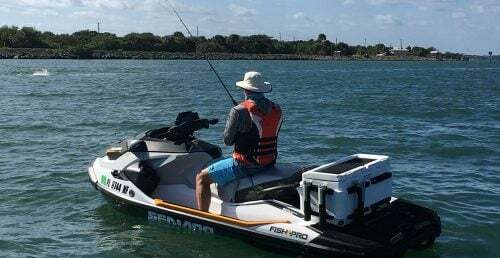 The TRIXX Trial Competition video production will also be looking for on-camera extras ready to bring energy and personality, with each person casted receiving a Sea-Doo giveaway item for participating. 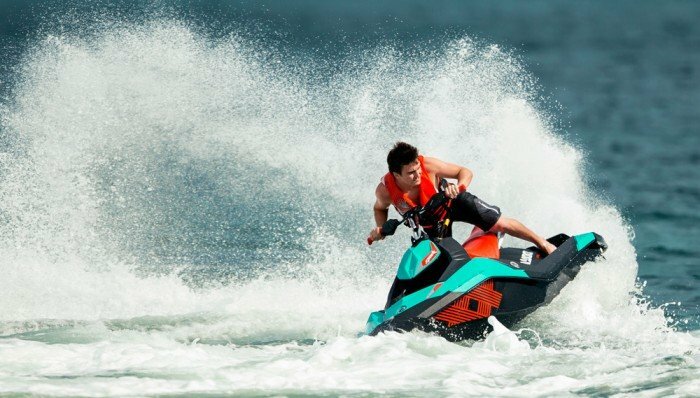 Interested individuals need to check into the Sea-Doo Beach Party Zone display at Crazy Horse Campgrounds Friday, October 7th and Saturday, October 8th from 10:00 AM – 3:00 PM with the TRIXX Trial Competition directly following. 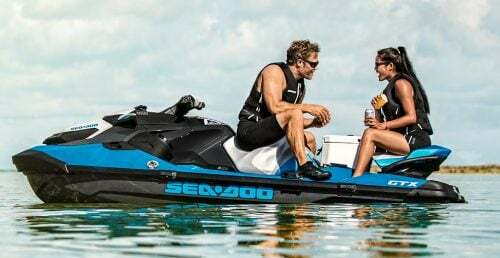 For more information write to us via the Sea-Doo Facebook page. 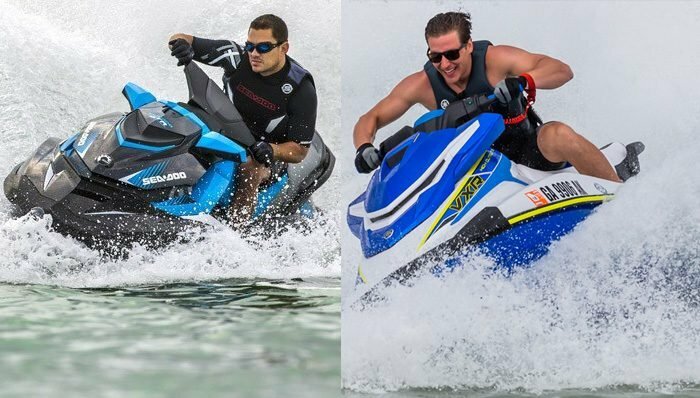 Visit www.facebook.com/seadoo for the most up-to-date information regarding BRP’s 2016 IJSBA World Finals activities.